Irish extreme metallers CHOSEN are premiering their latest track Defective Prospection here. The track features guest vocals from Jackie Mc Nally and sound samples from Paul Allen and will be on the band’s upcoming debut album Resolution set for release on March 30 as a FREE DOWNLOAD on their official website www.chosen.ie along with it being available on CD in two special editions. CHOSEN will also be holding a competition on album release day, where they will be giving away three copies of the Deluxe Special Edition. To enter, contestants must email their full name to competition@chosen.ie for their chance to win, with the option of having a personal message of your choice inscribed inside the booklets if they choose. The winners will be announced the day of the album release on March 30. The closing date for entry is March 28. 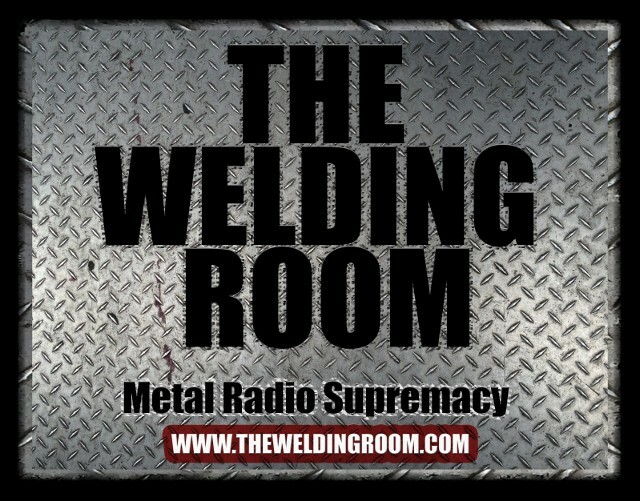 This entry was posted in METAL and tagged Album, Compact Disc, David McCann, Double album, Entertainment, Ireland, Music, Paul Allen, Rik Johnson, SoundCloud, The Welding Room metal radio program, Twitter, WRDR-DB. Bookmark the permalink.